PESHAWAR -- Khyber Pakhtunkhwa (KP) has launched a massive initiative create special economic zones with the objective of fighting militancy through job creation. The Khyber Pakhtunkhwa Economic Zones Development and Management Company (KPEZDMC), established in March 2015, is setting up 16 economic zones in the province, that once operational will create around 200,000 jobs and attract hundreds of billions of rupees in investment. “Our strategic vision is to reduce poverty through creation of jobs and converting our terrorism hit province into a prosperous region,” KPEZMDC Chairman Ghulam Dastagir told Pakistan Forward. “Through the creation of livelihood opportunities we can protect our people, especially youngsters, from slipping into the hands of extremists and religious fanatics,” he said. Poverty is a major factor that leads people towards extremist tendencies, he said, and to fight poverty "we have to create jobs and engage people in commercial activities". KPEZDMC plans to develop 16 economic zones in strategic locations that have the potential for investment and a dire need for employment opportunities. The first of these, Hattar Economic Zone, was set up in December 2015 and started accepting bids within eight months. It will start bearing fruit soon, Dastagir said, adding that KPEZDMC has received an overwhelming response from local investors, expatriate Pakistanis and international companies, especially from Saudi Arabia and United Arab Emirates. The company also plans to set up economic zones in Bannu, Kohat, Karak and Dera Ismail Khan, among others, which are close to the Federally Administered Tribal Areas (FATA) and will provide job opportunities to tribal people, Dastagir said. The tribal region is the most affected from militancy and terrorism, he said, and tribesmen deserve jobs to save them from extremist elements. “To facilitate investors and job seekers, a job cell has been created so that the investors can benefit from trained human resources while the trainees will have the assurance of employment after completion of the training,” KPEZDMC CEO Mohsin Syed told Pakistan Forward. 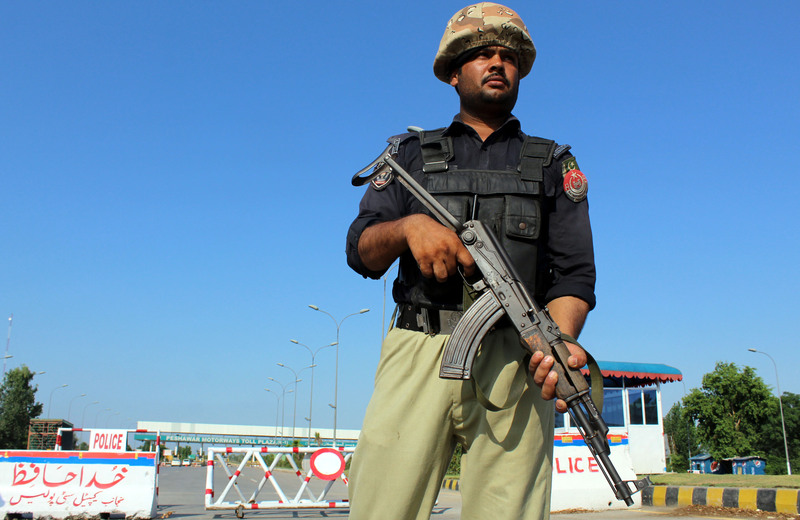 Businessmen who had shifted to other parts of the country over security concerns and incidents of extortion are now returning back, he said, crediting the improvement of law and order and the on-going military Operation Zarb-e-Azb. Now, KP is ripe for investment and international investors are taking note, he said. 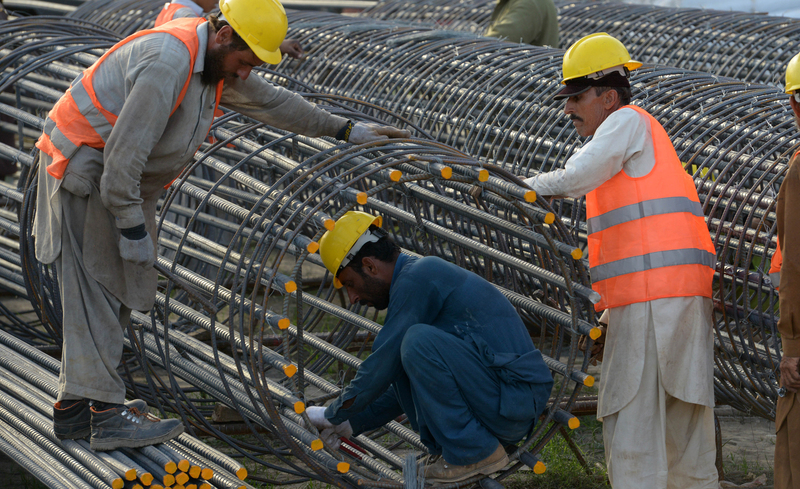 “Facilitating the creation of jobs is the basis in the fight against terrorism because poverty and deprivation are the key factors that compel people to opt for unfair means for fulfilling their basic needs,” said Shah Nasir Khan, an infrastructure and resilience specialist in FATA Secretariat. Shah Nasir commended the initiative, saying that after the military operation, the second phase to contain militancy is to supplement economy of the people. “If peoples' living standards are not improved, the plague of militancy will re-emerge,” he told Pakistan Forward. In FATA, special focus is given to reviving economic activities so that temporarily displaced people returning to their native places can engage in commercial activities, he said. 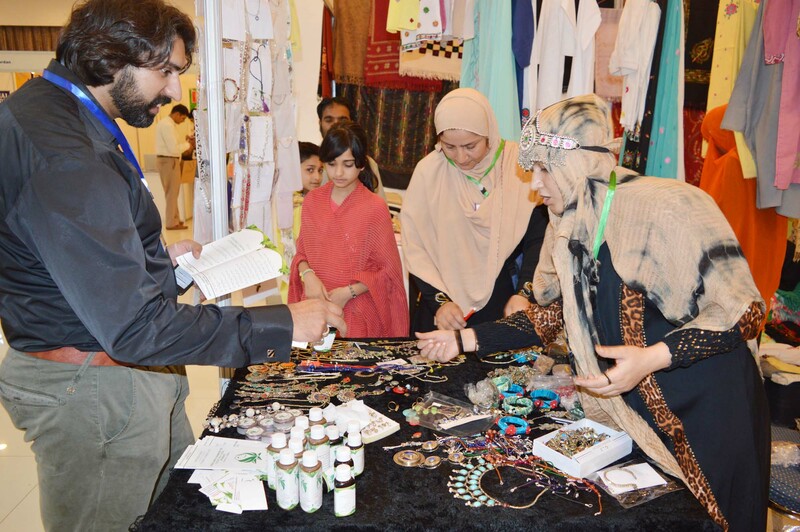 For example, he said, in Khyber Agency's Bara Bazaar, business is returning at a fast pace after the restoration of peace in the region. The federal government has allocated Rs. 550m (US $5.2m) for small loans to assist traders in starting businesses so that commerce and trade returns to the region, Shah Nasir said. “The establishment of modern industrial estates in KP is a testament to our futuristic vision of a prosperous and developed Khyber Pakhtunkhwa,” KP Chief Minister Pervez Khattak said in a statement announcing the launch of the KPEZDMC projects. "These industrial estates will play a pivotal role in attracting investment, creating jobs, and restoring confidence of the international community and local businessmen to trust us with their future," he said. "This, in turn, will help us bring the change that we have promised." “Federation of Pakistan Chambers of Commerce & Industry (FPCCI) wants to collaborate with KPEZMDC so that investment flourishes and people are provided job opportunities,” FPCCI Vice President Riaz Khattak said in a press statement. FPCCI is very appreciative that the Hattar Economic Zone is expected to attract around Rs. 600 billion (US$ 60m) in investment and create thousands of jobs, he said. Such initiatives are needed and must be taken to achieve prosperity and the complete annihilation of terrorism, he said. “People of this region have suffered a lot due to destruction caused by terrorists and now it's time to compensate them by restoring peace and through the expansion of trade and commerce in the region,” he said. By grace of Allah, Pakistan will become a prosperous nation. Improved security will rejuvenate the economy, business leaders predict. Business owners often felt insecure because of the proximity of the tribal belt, especially when they were carrying out cash transactions, and also feared kidnapping for ransom.